Where Will Isaiah Todd End Up? Vanderbilt’s Jerry Stackhouse is hiring David Grace as his associate head coach, source told @Stadium. Grace was previously at Cal and UCLA. 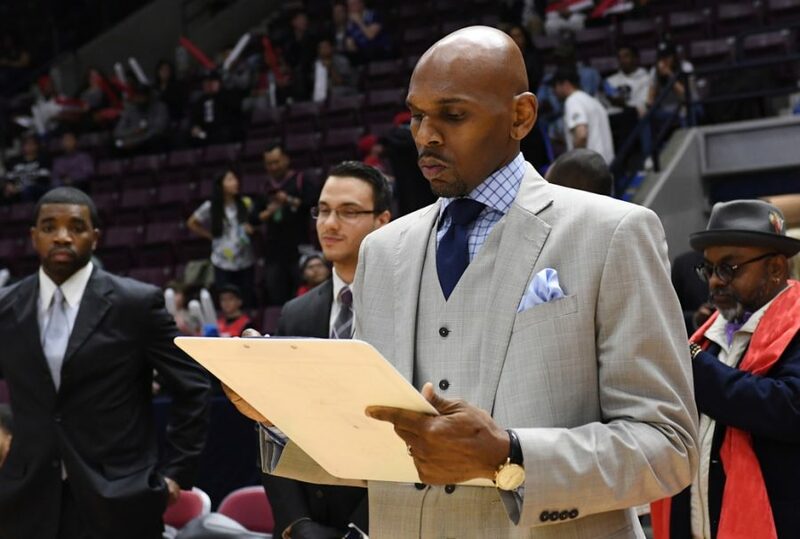 Jerry Stackhouse said two NBA teams had set up interview opportunities for head coaching jobs this offseason, but he canceled both for the Vandy job - because of Malcolm Turner relationship. 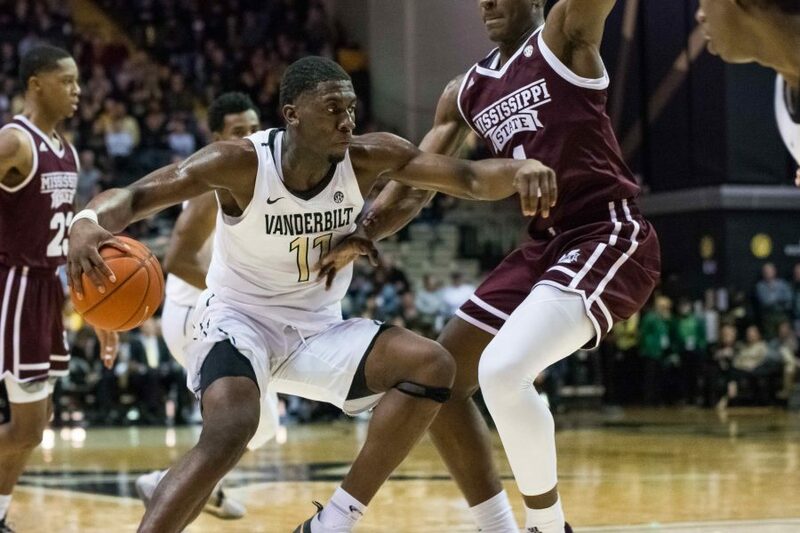 Jerry Stackhouse to Vanderbilt? Well, Why the Heck Not? It’s hard to overstate the limb new Vandy AD Malcolm Turner has walked out on with the Jerry Stackhouse hire. 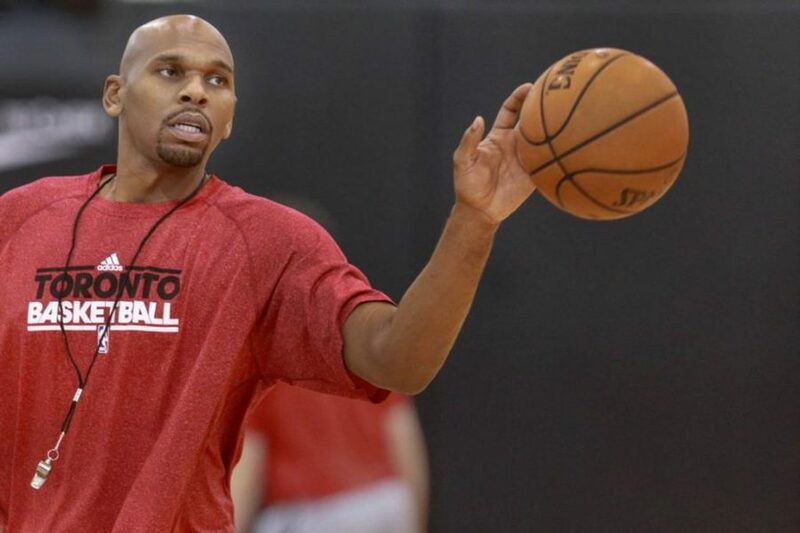 The Jerry Stackhouse Hire; Masterpiece or Mistake? 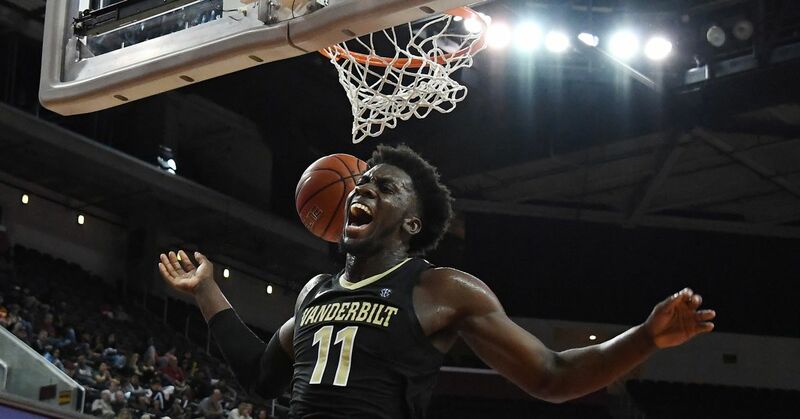 The Vanderbilt Hustler and Hot Takes Podcast: March Madness and who will replace Bryce Drew?